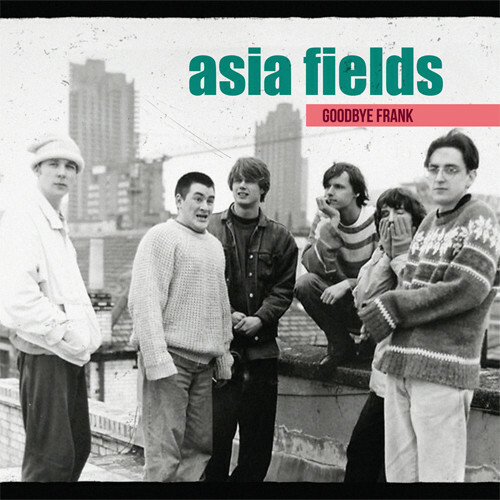 Back in 1990, Asia Fields released their debut EP, "Burst", which featured 3 tracks recorded and engineered by Graham Massey - "Save Me", "Dazed", and "Ain't That Just What Love Is?". Thanks for the great find! Actually the vinyl is limited to 200 handnumbered copies, the CD is limited to 300 copies (not numbered). On http://www.firestation-records.de/ it says 500 CD's. 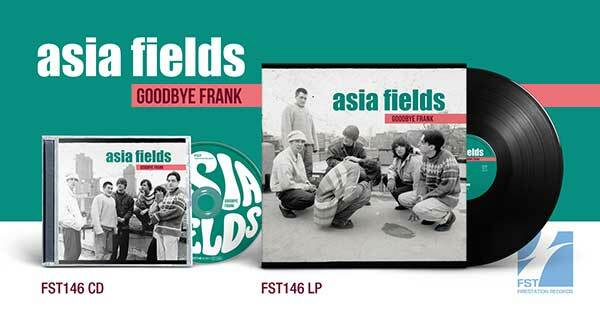 According to the Asia Fields Facebook page CD's are now sold out and only a few vinyl copies are still available. Also, apparently sold at Vinyl Revival in Manchester if anybody's still looking for a copy?